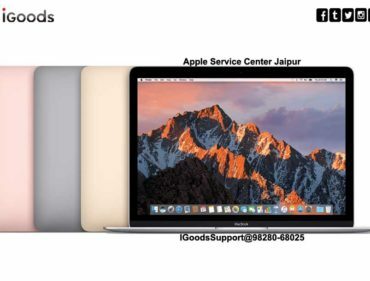 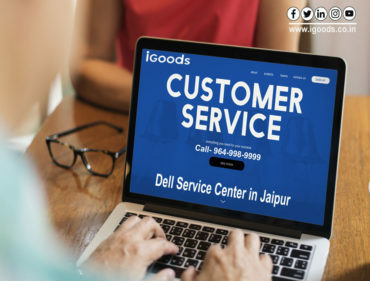 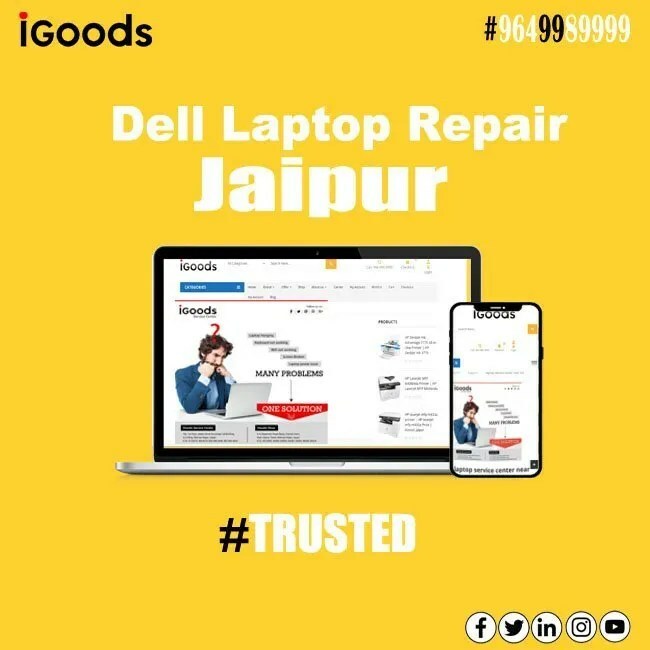 IGoods support centre provide Dell Laptop Repair Jaipur, We have around 5000+ satisfied dell users those had problems in there laptop and got solution form our service centre and we have fixed very failed laptops which has been rejected by other service centres in jaipur. 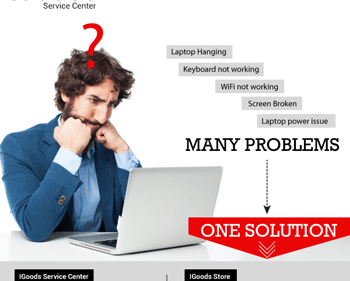 But took a the rejected call and solved the typical issues and fixed them and now the are running good. 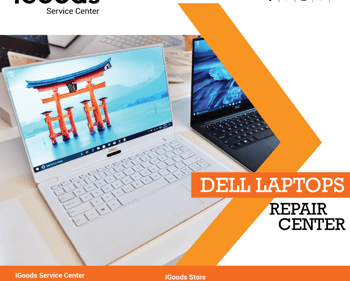 Dell laptop are really best laptops in the laptops industries. 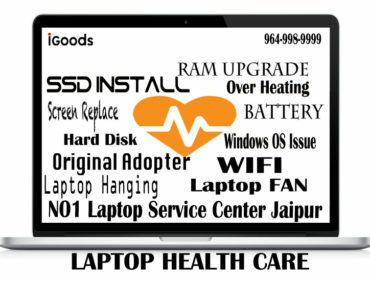 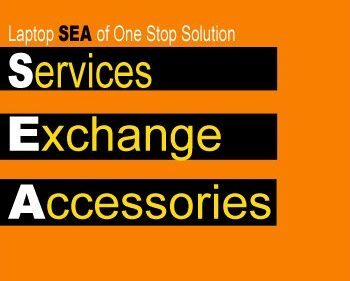 We believe that if you get good support that product goes long lasting.